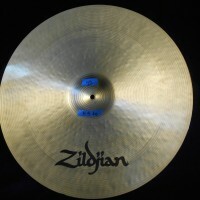 Elvin Jones’ Zildjian 20″ K Ride Cymbal, $895. 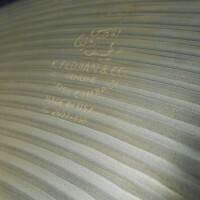 Authenticated. Part of the Donn’s Drum Vault Elvin Jones Collection. 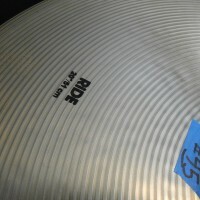 This cymbal was owned and used by Elvin Jones. 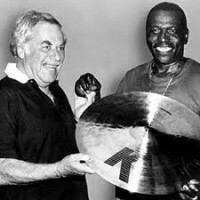 Elvin Jones has been closely associated with K Zildjian cymbals for his entire career. 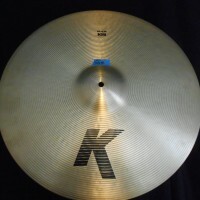 He was deeply involved in the design and creation of modern K Zildjian cymbals. 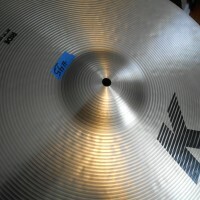 Acquired directly from his wife. COA signed by Elvin’s wife and seller. 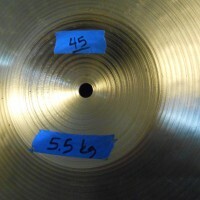 See and hear the cymbal in the video demo below.